Because everyone decided talking on the phone is weird now, and because Jon and Russell live far apart, they text a lot. These conversations are usually absurd, vacillating between goofy lies and extreme honesty about what each of them is going through in their lives — often blurring the line between what is a “bit,” and what is real. Or, at least, that’s Russell’s point of view. Maybe Jon believes everything Russell has ever told him. Or, maybe Jon has fabricated his entire life story and is actually living alone on a houseboat. 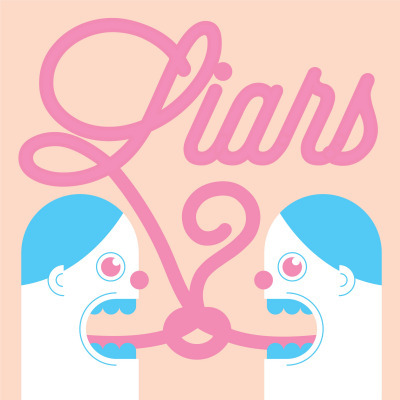 LIARS? is an irregular podcast where Jon and Russell take it in turns to recount a story from their lives. Sometimes they’re true; sometimes they’re lies. All is revealed.